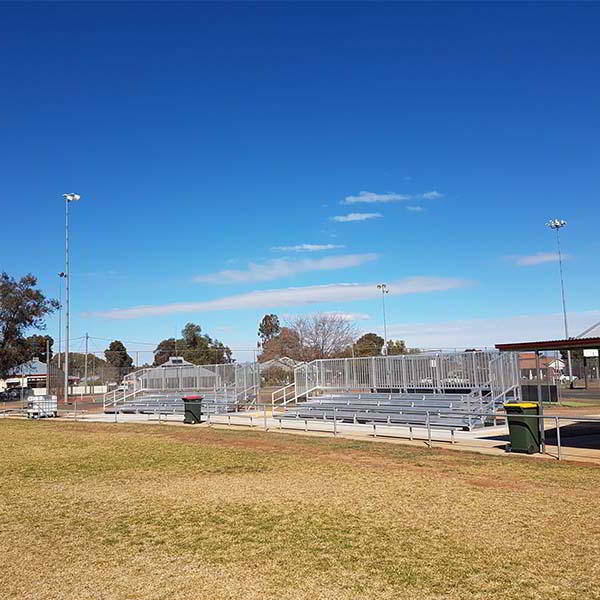 Trundle is a small town located in the Parkes Shire in central west New South Wales. 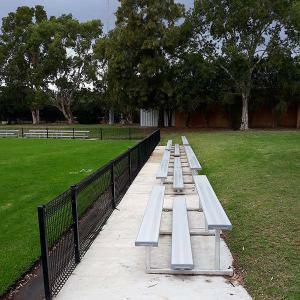 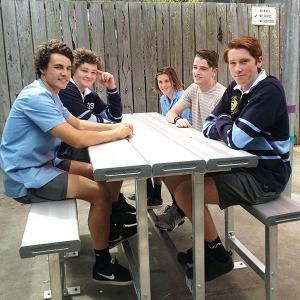 Providing a sporting focus for the small community, Berryman Park, the town’s major oval, was in dire need of an upgrade. 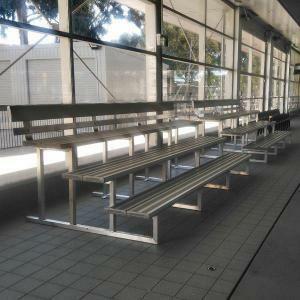 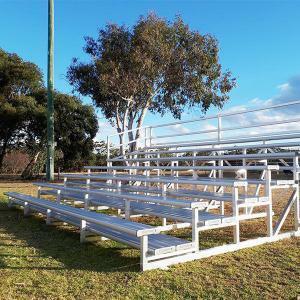 With much of its infrastructure dating back to the 1970s, seating was limited and inadequate. 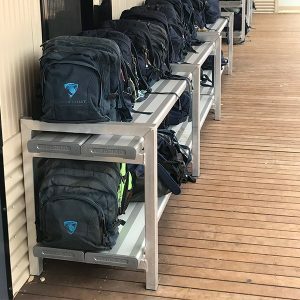 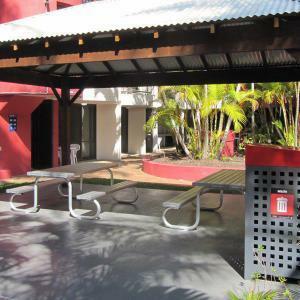 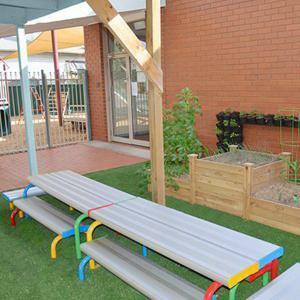 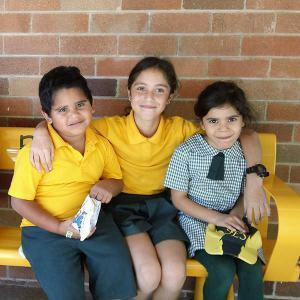 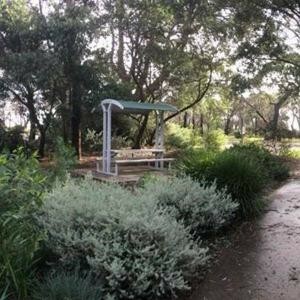 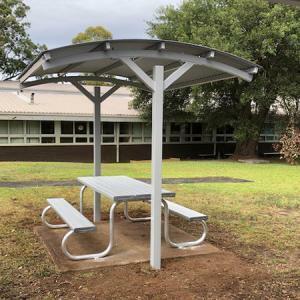 Working closely with Parkes Shire Council, the Trundle Progress Association was able to secure grant funding from the NSW government to upgrade facilities and reinvigorate this valuable community hub. 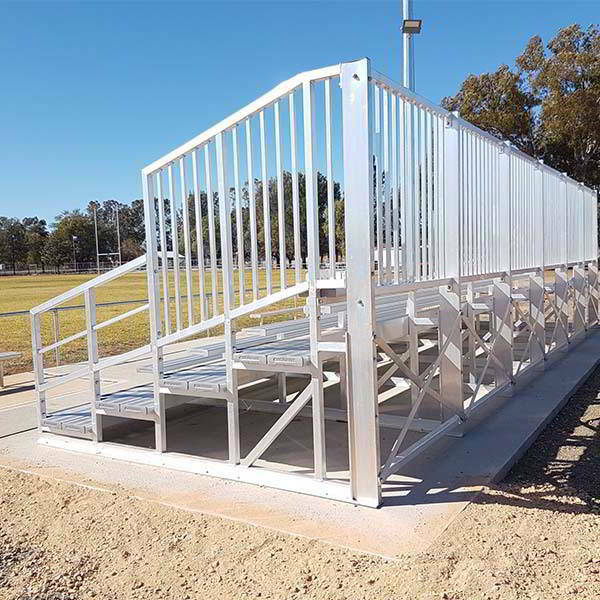 Needing grandstands to accommodate spectators at sporting and community events, the Trundle Progress Association consulted the team at Felton Industries. 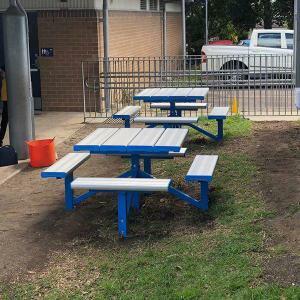 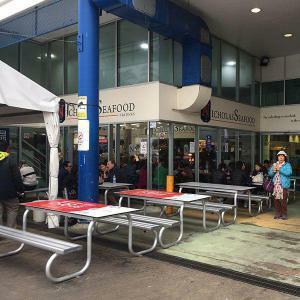 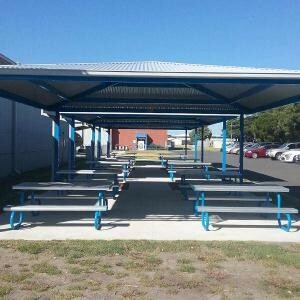 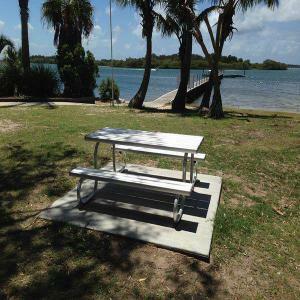 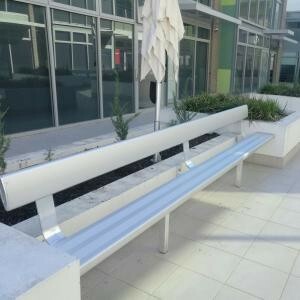 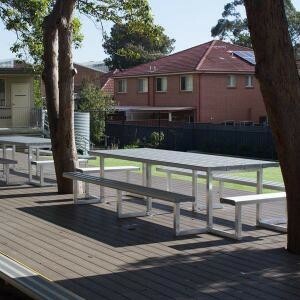 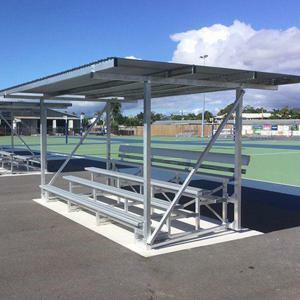 Key requirements included significant seating capacity, high viewing angles and the ability to withstand the region’s climatic conditions and provide service to the community on a long- term basis. 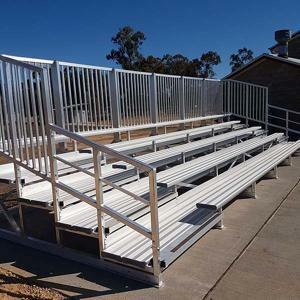 After carefully evaluating all criteria, we recommended Felton Industries’ Deluxe Grandstand. 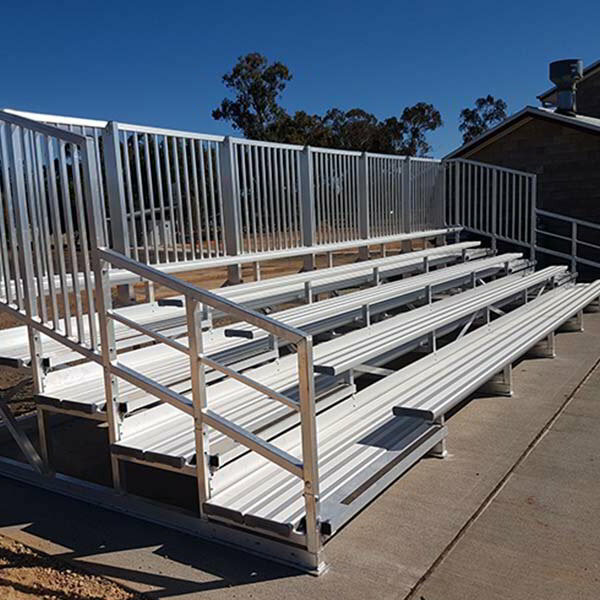 At nine metres long and featuring five tiers, each grandstand can seat up to 100 spectators. 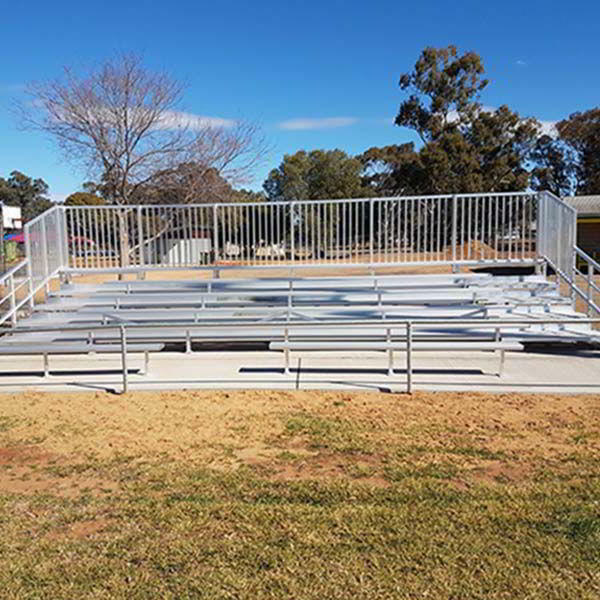 With safety a key priority when dealing with large numbers of people, the Deluxe Grandstand includes full handrails around its perimeter and features access walkways on both sides of the seating tiers. 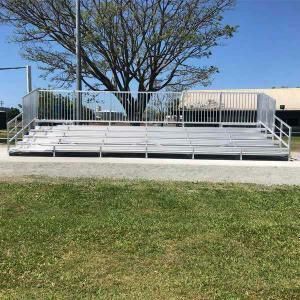 A total of four Deluxe grandstands were ordered and, being a modular design, were able to be assembled and installed by just three people over three days. 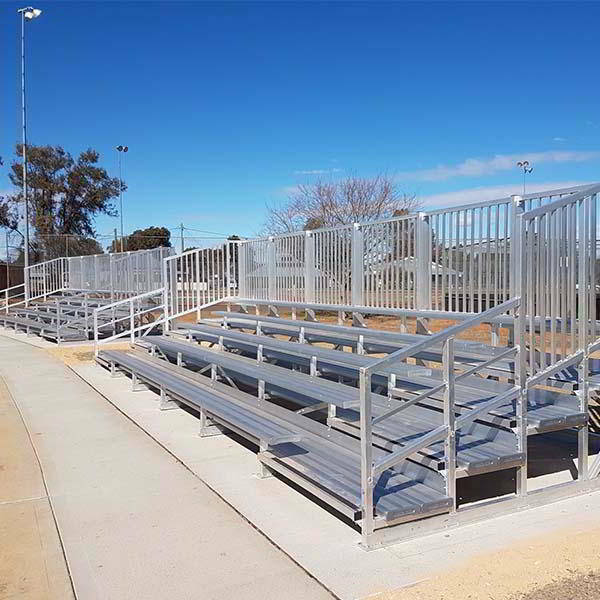 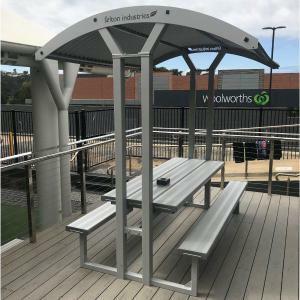 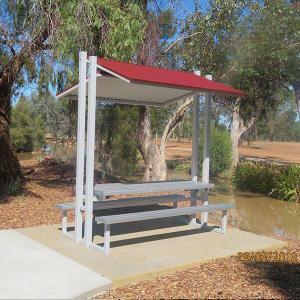 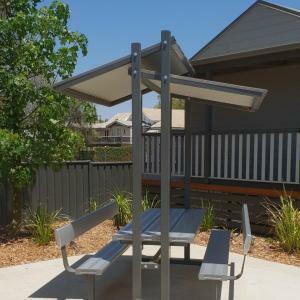 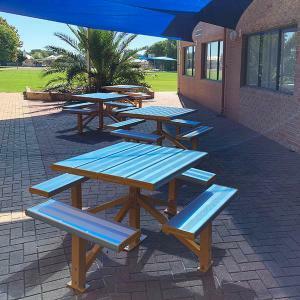 Constructed from premium Australian aluminium and finished with a marine grade anodized coating, the Deluxe Grandstands made a striking difference to the park. 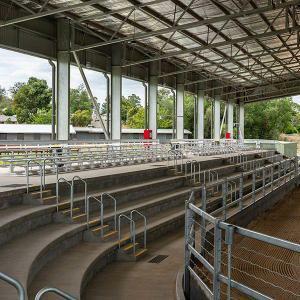 Future events will be able to seat 400 people in comfort and safety and, aside from looking great, the Deluxe Grandstands will provide outstanding long-term durability with a minimum of maintenance.